Dress for mess and join Smart with Art at Sponge! 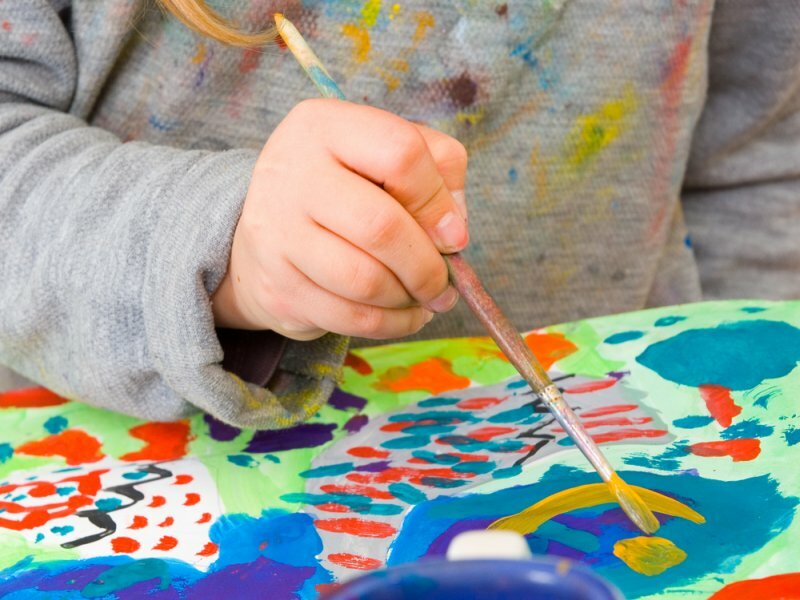 Join us as we explore an assortment of art mediums in an education environment. Discover art history and culture content as we expand our creative mind with our imagination. Each session, students will delve into a variety of art materials and methods through our processed oriented exciting lessons. Experience clay, sculpture, metal, printmaking, charcoal, watercolors, acrylic, pastels and more! Each session offers all new and exciting projects, a variety of materials and methods, and stimulating art experiences. Don’t miss out on the Total Art Experience with Smart with Art this Fall. Our session includes a sketchbook and concludes with an enriching art show. Art classes are conducted in English and begins Thursday, September 6, 2018 and runs through Tuesday, November 6, 2018 in our Mt. Baker and Issaquah Centers. Join us for A Grand Celebration! What: Mini-classes, arts and crafts, and performances by 耳文庫・Mimibunko and Thistle Theatre. 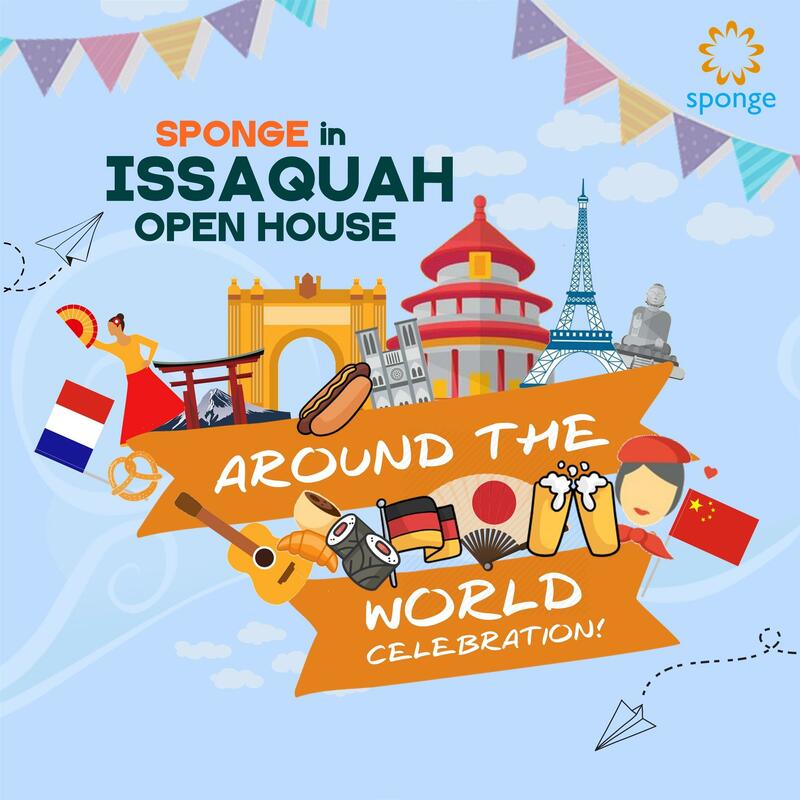 When: Sunday, Aug. 26, 10am – 2 p.m.
Sponge, an award-winning children’s language program, will open a new location in Issaquah! To celebrate the occasion, families are invited to an around-the-world grand opening event on Sunday, Aug. 26th from 10am to 2pm. This free event will take families all over the globe with international snacks, fun-filled Spanish, Mandarin, French, Japanese and German classes taught by native-speaking teachers; crafts from around the world; and dance performances. Families may enter to win special door prizes, including free storybooks and discounted language classes for the Fall 2018 season. This event is geared toward children ages 10 and younger and their families. The new Issaquah location in the Meadow Creek Office Park complex offers Eastside families a convenient location to take Sponge language classes. It is easily accessible by I-90, with lots of great amenities nearby. The fall session at the new site will kick off Wednesday Sept. 5. Sign up for mini-classes here! Sponge is Golden Teddy 2018 Finalist! 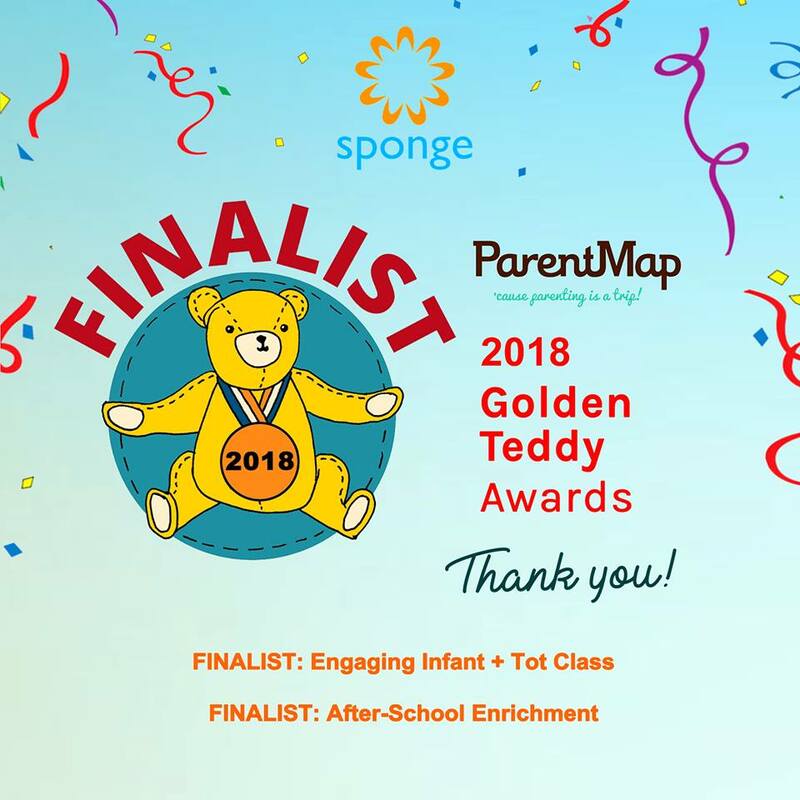 Thanks to your support, Sponge has been chosen as a finalist by kids and families through ParentMap’s Golden Teddy Awards, for the eighth year in a row! This year, we were privileged to be nominated in two (2) categories under Camps+Classes, and through your overwhelming support, Sponge is the only language provider finalist in the Engaging Infant + Tot Class and After-School Enrichment categories. Sponge is a finalist in the After-School Enrichment Classes Category. For the past years, more than thirty (30) schools shared our passion for language and culture. 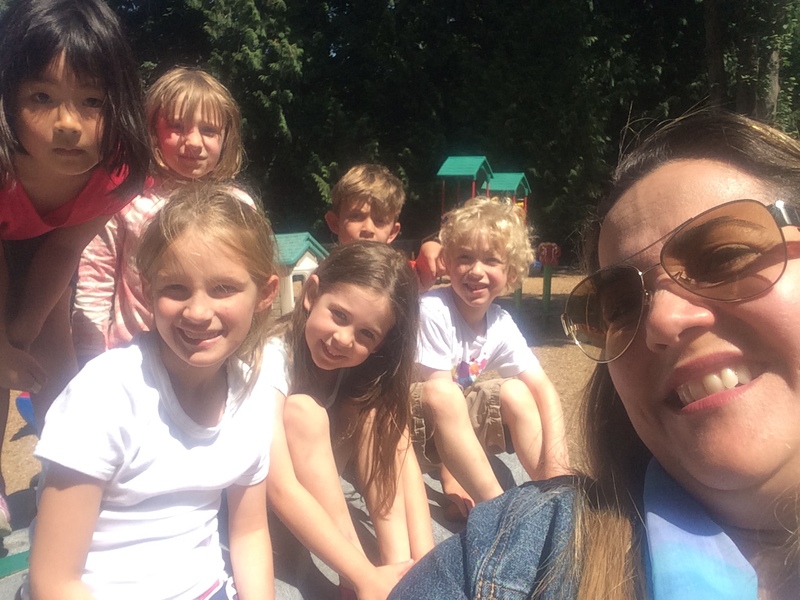 The Sponge elementary curriculum is also currently being used under license by Mercer Island School District to teach Spanish to over 2000 students weekly across all their elementary school World Languages Program. 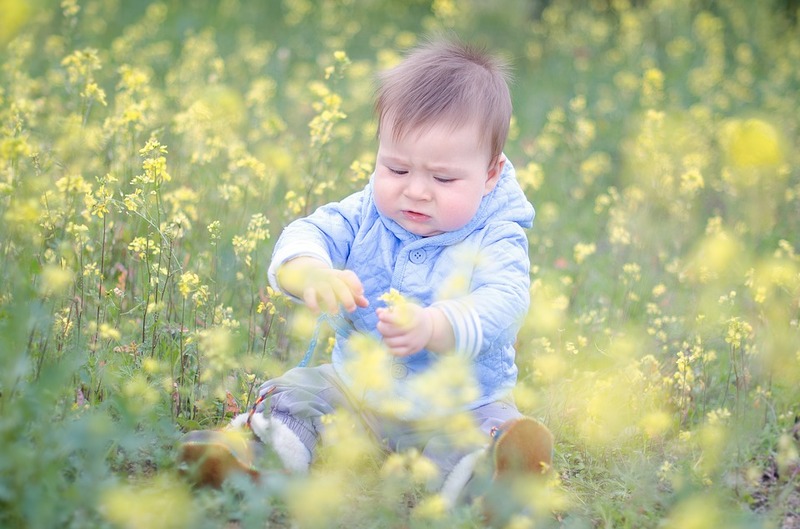 Sponge is also a finalist in the Engaging Infant + Tot Classes! 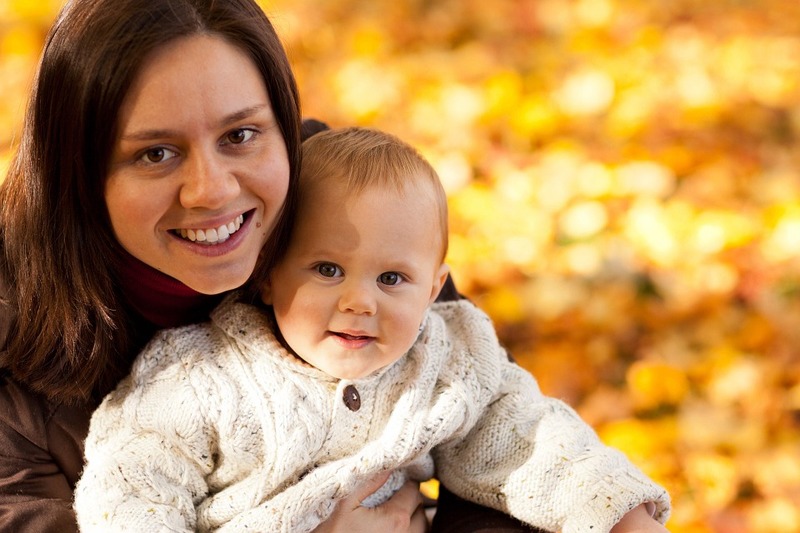 Our Child-Caregiver classes offer a fun way for parents/caregivers to bond with their children through our fun classes. Trial a class now and see for yourself! It is Sponge’s mission to nurture global citizens and your trust inspires us to deliver even better programs in our Centers and schools. 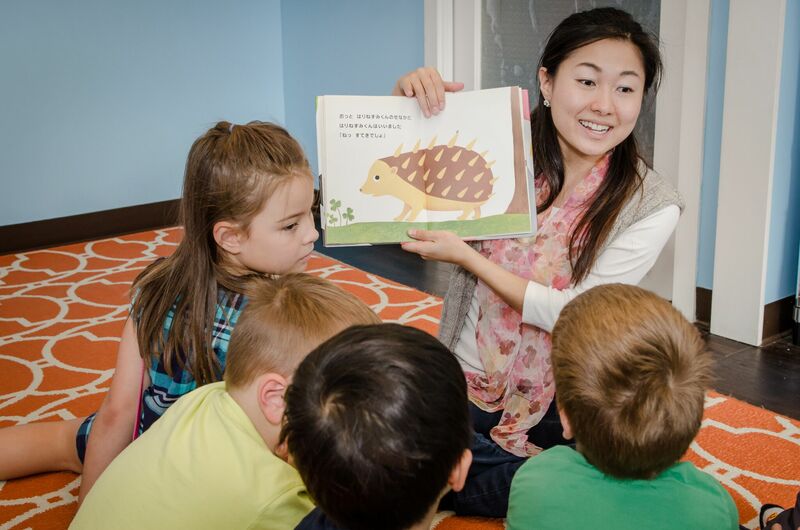 Immerse in the Sponge experience in our weekly center classes, language camps, and online classes this summer, pre-register for our elementary fall classes or bring Sponge to your school! Gear up for a new season and a new Sponge Center! Registration is now open for our Fall classes which run from September 5, 2018 to January 27, 2019. We have a full schedule with weekday and weekend options in our Seattle and Kirkland locations, and in our new Center at Issaquah! 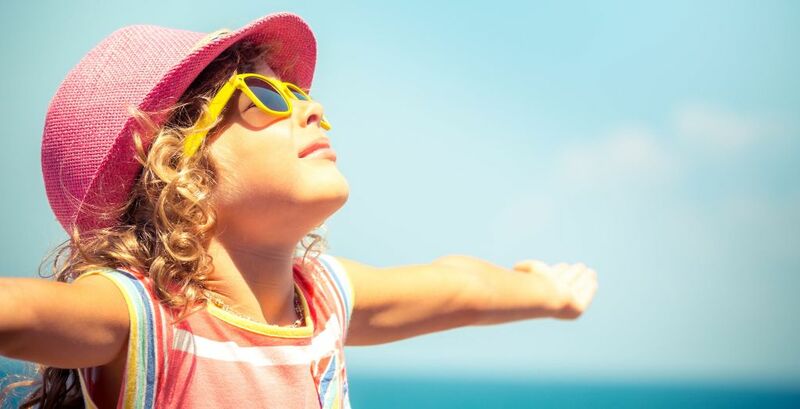 Looking for ways to continue language learning in the summer? In need of customized language instruction for yourself or your young language learner? Sponge offers private classes and 1:1 in-person or online tutoring tailored to your needs. Get to know our diverse group of teachers from all over the world. Many have degrees in language and education and years of experience in teaching. Many are parents themselves and experience personally the joys — and challenges — of raising bilingual children. They all have a passion for sharing language and culture with children and their families. Book an appointment with our English as a Second Language (ESL), French, Japanese, Mandarin and Spanish tutors to know more! Registration is now open for our Summer 2018 session! Classes run from June 25 to August 26, 2018. We have a full schedule with weekday and weekend options in Seattle and Kirkland locations! ¡Por Favor! S’il Vous Plait! Sponge is a Golden Teddy finalist/winner for seven years in a row! Along with showing your support, you’ll be entered to win over $2,500 in fabulous prizes. Round 1 (Nominations) run from April 4 to 15, and Round 2 (Finalist Voting) will be from April 23 to 29. 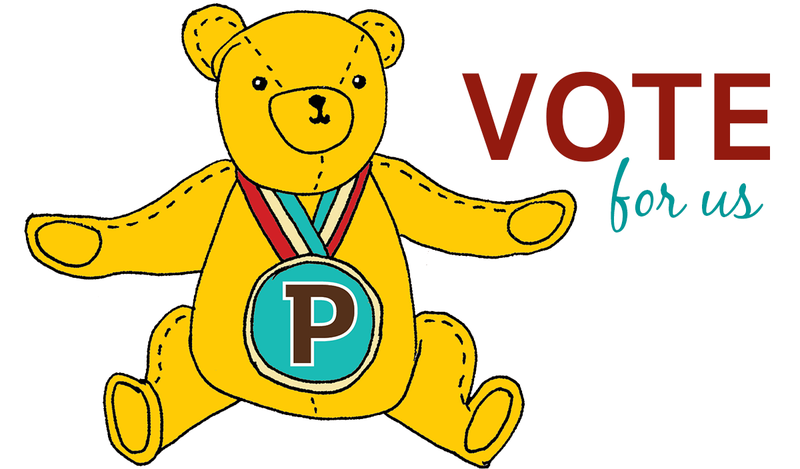 Visit www.parentmap.com/golden-teddy to cast your vote! A Big Teddy Hug from us for your support! Sponge Language Camps 2018 Are Now Open for Registration! Be ready for the Days of Summer! We’re offering six weeks of language immersion camps this summer, from June 25 to August 3. Help your student keep up their Spanish, Chinese, and French skills over the summer months through games, cooking, culture and art! Registration is now open for Bellevue & Issaquah camps! Looking for a great summer camp deal? Through early March, we are making a limited number of spots available with a very special rate on a first-come, first-serve basis! Use coupon code SUPERCAMP2018 during check out to lock in this deal while spots are available! Check out this year’s camp themes, schedules and locations here. Sign Up for Sponge Spring 2018 Classes! Registration is now open for our Spring 2018 session! Classes run from February 5 to June 17, 2018. We have a full schedule with weekday and weekend options in Seattle, Kirkland and Lynnwood locations! Our Fall Session runs through January 28, and it’s a great way to trial class and get a jumpstart before Spring classes. Looking for fun week-long language immersion? Check out our summer camps! Sponge invites children and their parents for a free story time event while enjoying making Latin hot chocolate and French crepes. Enjoy yummy cakes and take part in arts and crafts! Kids who register on or before November 30, 2017 will get a free Sponge Story Book!